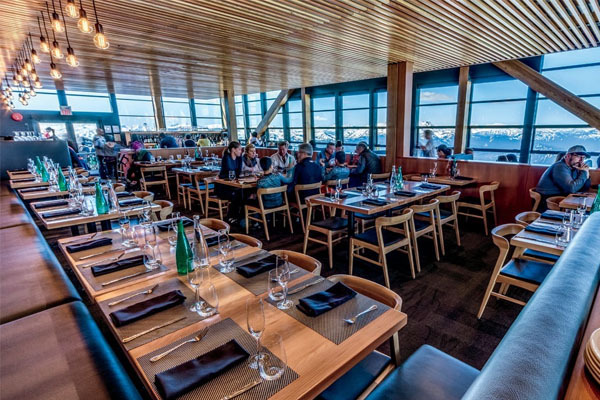 Looking for the best Whistler mountain restaurants? Christine’s is a sit-down service dining. Enjoy panoramic views, along with classic dishes prepared with the finest ingredients and a diverse wine list to complement. Inside or on the sunny patio, enjoy mountain comfort dishes prepared with fresh local ingredients. 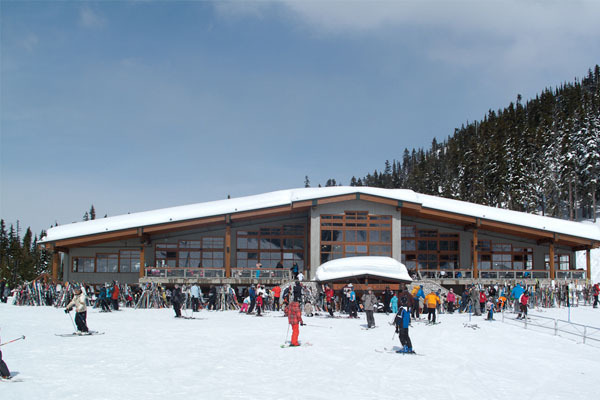 Christine’s is located at the top of the Solar Coaster Express in the Rendezvous Restaurant on Blackcomb Mountain (1,860m/6,102ft). This is the biggest restaurant which has three open food courts; Pika’s, the Mountain Market, and Expressway featuring a great variety of traditional and international flavours and menu items. 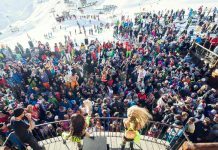 Access the Roundhouse and the Mountain early with a Fresh Tracks Mountain Top Breakfast ticket. 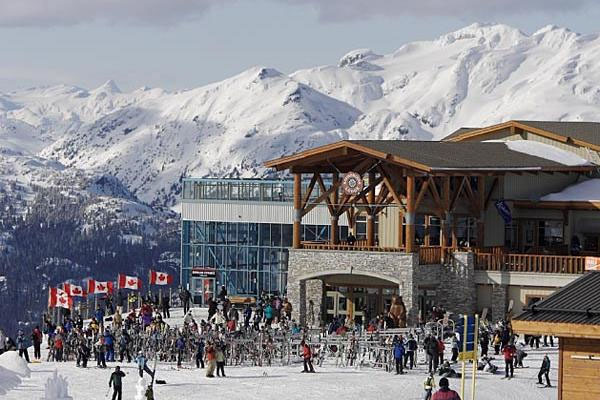 Whistler Mountain RestaurantsThis is a funky cabin with a Mediterranean flavour featuring baked naan sandwiches, soups and stews, and a great patio BBQ. 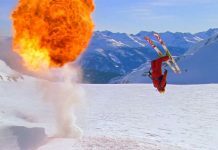 If you are after something quick and tasty so you can get out and ski more, this is the one for you. 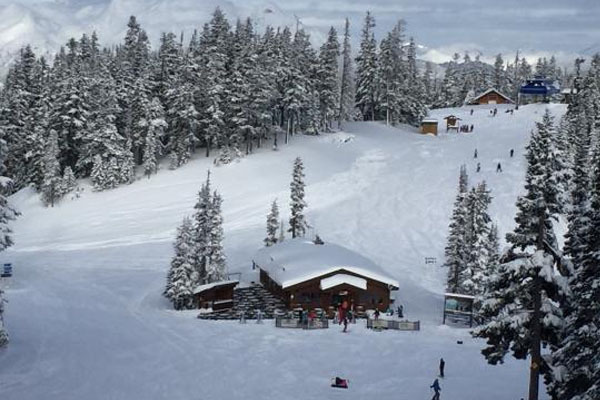 Located in the heart of the Family Zone on Whistler Mountain, it has easy access via the Whiskey Jack run, making it perfect for all the family to join. 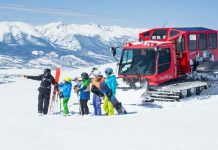 Located conveniently at the bottom of the glacier express, this spectacular lodge is complete with floor to ceiling windows and stunning root stalk chandeliers and ample seating in a spacious setting. 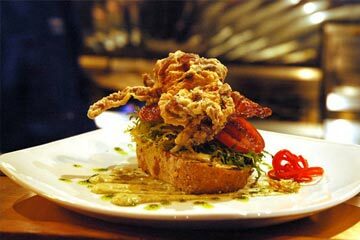 Here you will find a diverse menu from fresh sandwiches to udon noodle bowls. We highly recommend trying the chefs famous curry, perfect for a winter warmer. Quick stop off? Come on in! 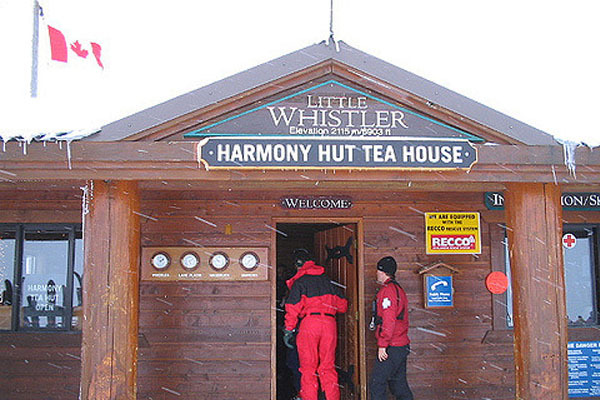 Here you can warm-up with hot cider and refuel for your next epic run in Harmony Bowl with a sandwich or homemade soup. Heavy on flavour, but light on the wallet. 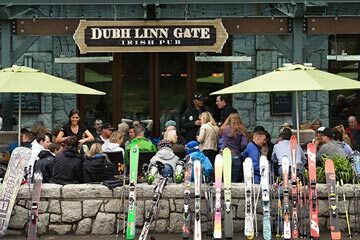 We hope you found The Best Whistler Mountain Restaurants post helpful. 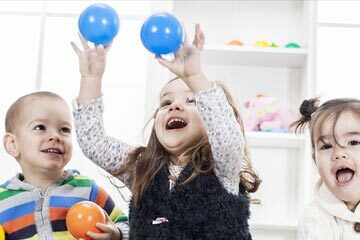 If you would like more assistance or advice on where to stay in Whistler, please don’t hesitate to get in touch with one of our holiday experts. 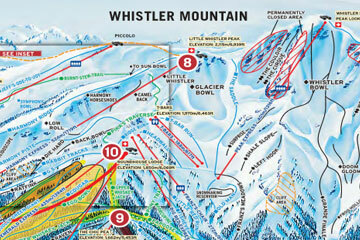 Search Now For Your Whistler Accommodation!